The 2015 Murano is completely redesigned from the previous generation, but retains the core qualities that made the original a popular choice. 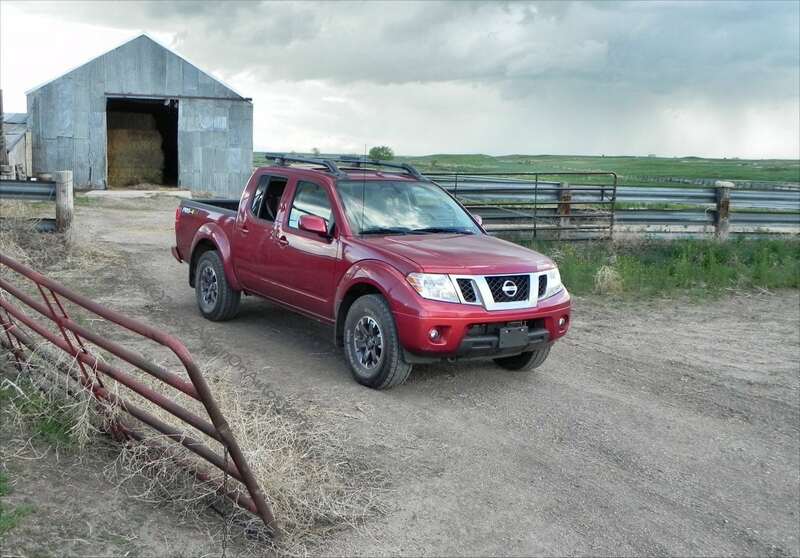 Upgrades are to the interior, fuel economy, and ride quality. 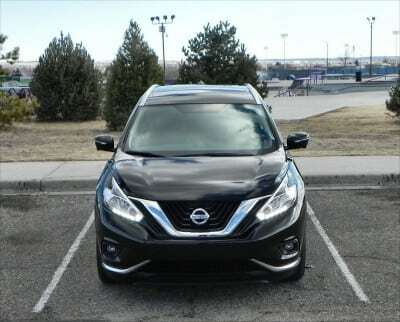 The Nissan Murano has always been a great family hauler. 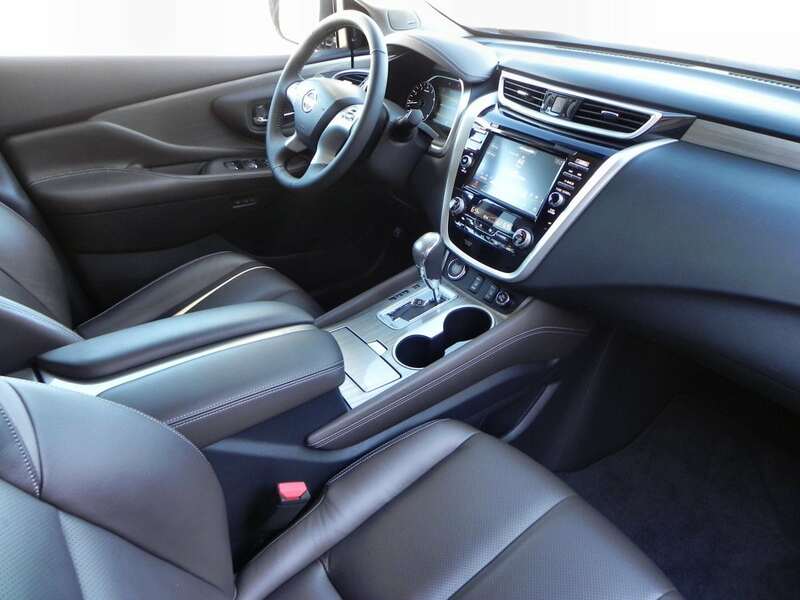 It’s spacious, ergonomic, and stylish. 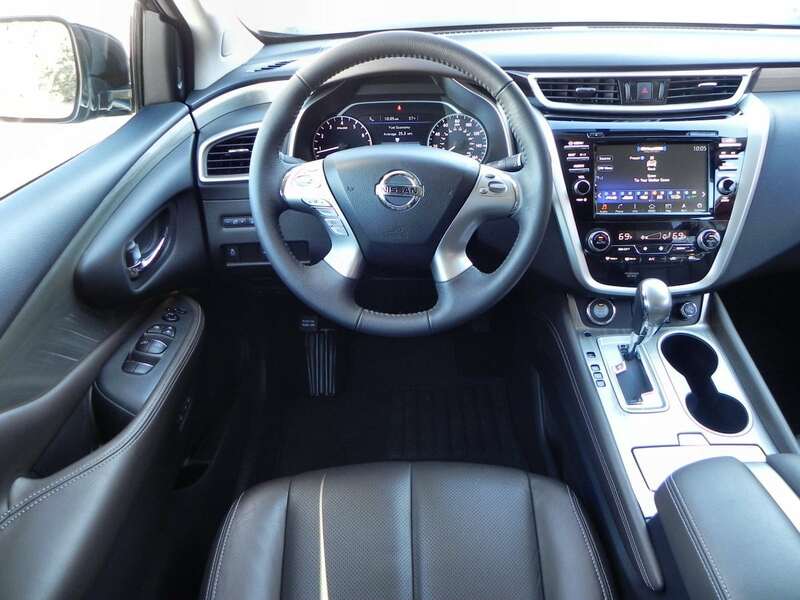 For 2015, Nissan continued with bold styling statements and great family ergonomics, but also added nicer interior materials and a more responsive drive dynamic. 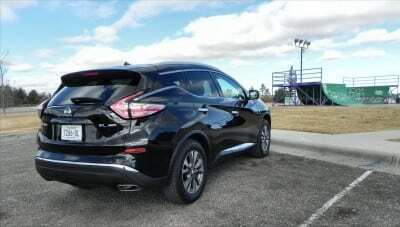 Power and handling in the new Murano carry forward the sedan-like drive appeal of the original, but update with better fuel economy and a more comfortable ride. Slightly more space has been added to the interior, most notably in shoulder room for the rear seating. The addition of Zero Gravity seating in the front row and the outboard second row is a boon to comfort, especially on long rides. 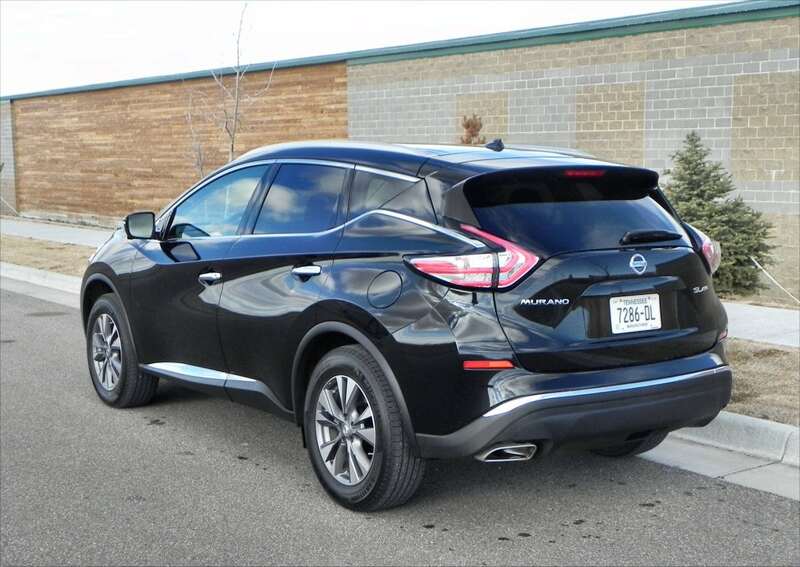 In all, the 2015 Murano brings high style and comfort with a much more upscale feel than its window sticker might indicate. 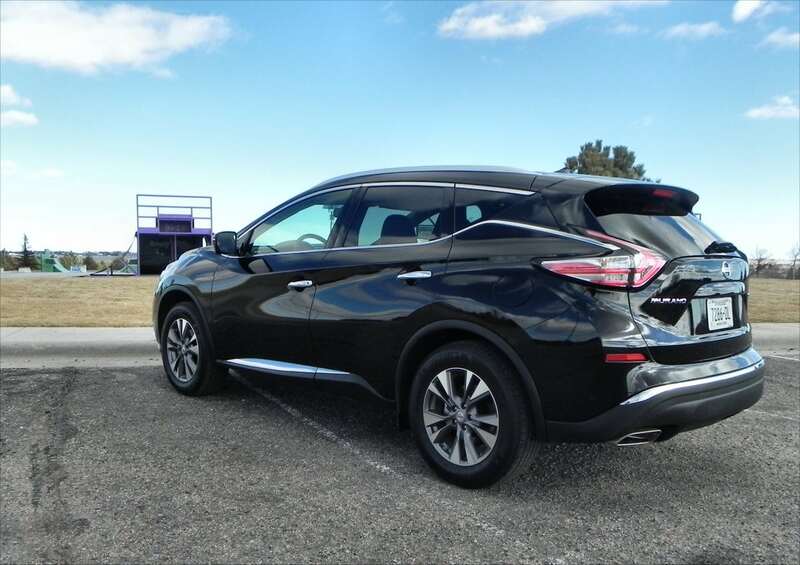 A range of four trim levels in both front-wheel and all-wheel drive mean that there is likely a Murano to match every need. When attempting to describe the new Murano, words like “bold” and “distinctive” come easily. The 2015 Nissan Murano has a strong statement in a segment normally known for being reserved. 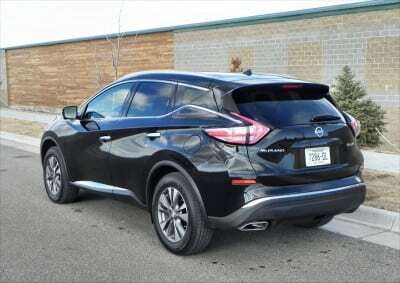 Unlike many other midsize crossovers, the new Murano is easily identified. 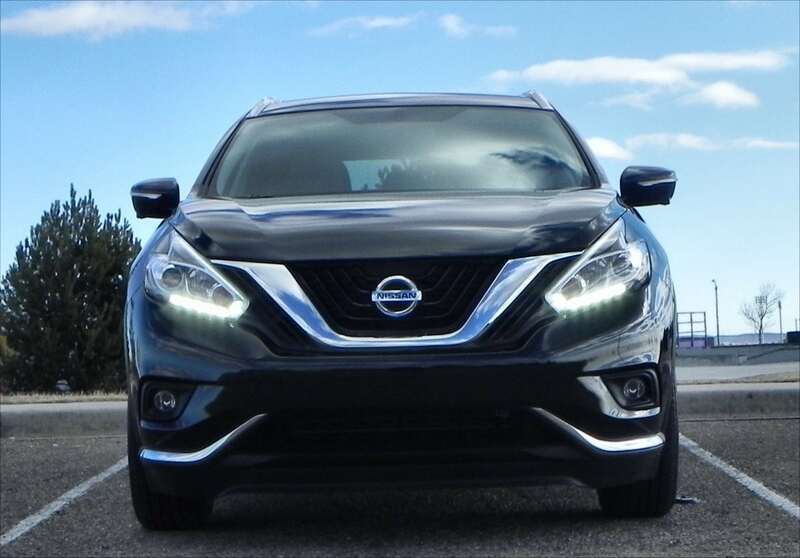 Strong character lines, a beautiful floating roof design, and gleaming chrome accents make the Murano a limousine in its appeal. This stand out character may not be for everyone, but it is definitely appealing for its boldness. Nissan deserves kudos for sticking their necks out and creating such a statement-making design. 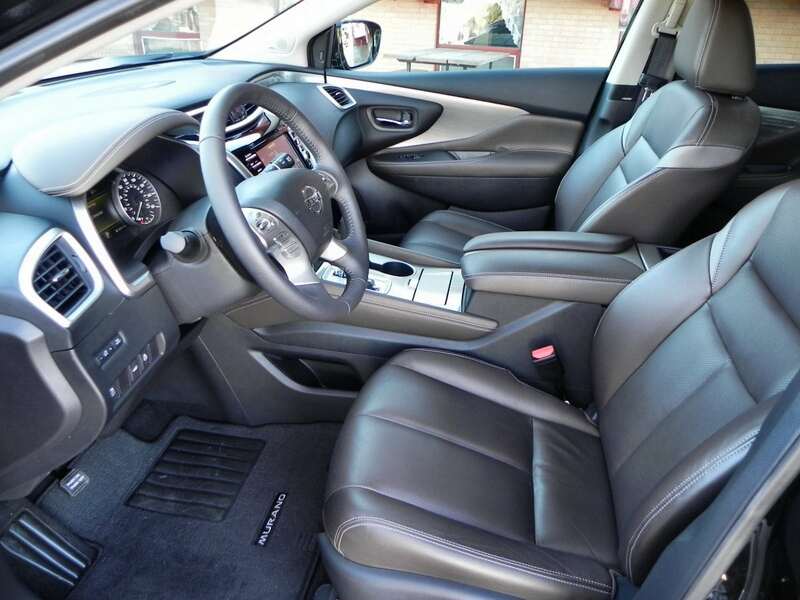 The interior of the 2015 Murano takes its cue from the beautiful, upscale Infiniti QX series. It is at once elegant and refined. 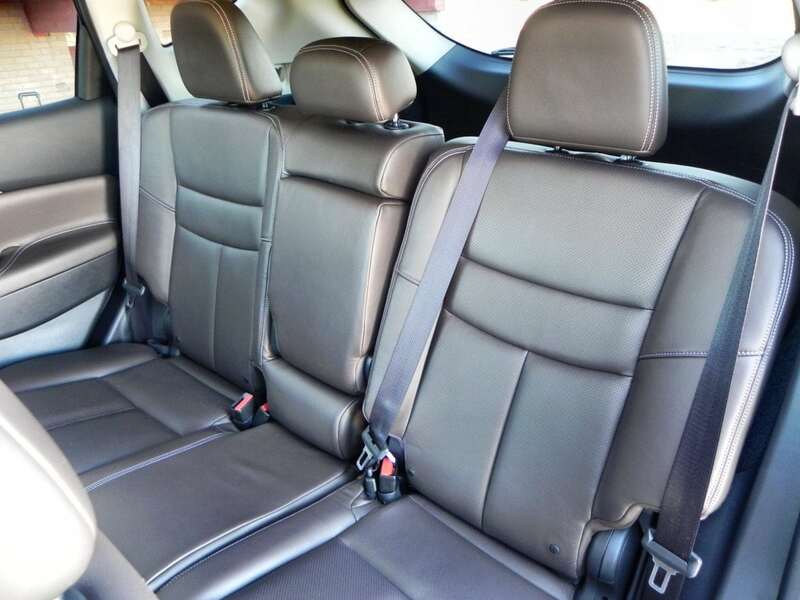 This is complimented by quality materials and a family-friendly layout. The larger size and airy interior feel are great, given the thin greenhouse as seen from the exterior. The high beltline outside does not translate to a stuffy interior as it often can. Seating is exceedingly comfortable thanks to Nissan’s signature Zero Gravity seats, standard in the front row and the second row outboard positions in the Murano. Nissan Connect sees an update for the new model year, adding some new functionality in upper trims as well as a more usable interface. Integration with smart phone apps has been expanded. Behind the second row is a large and usable cargo space. 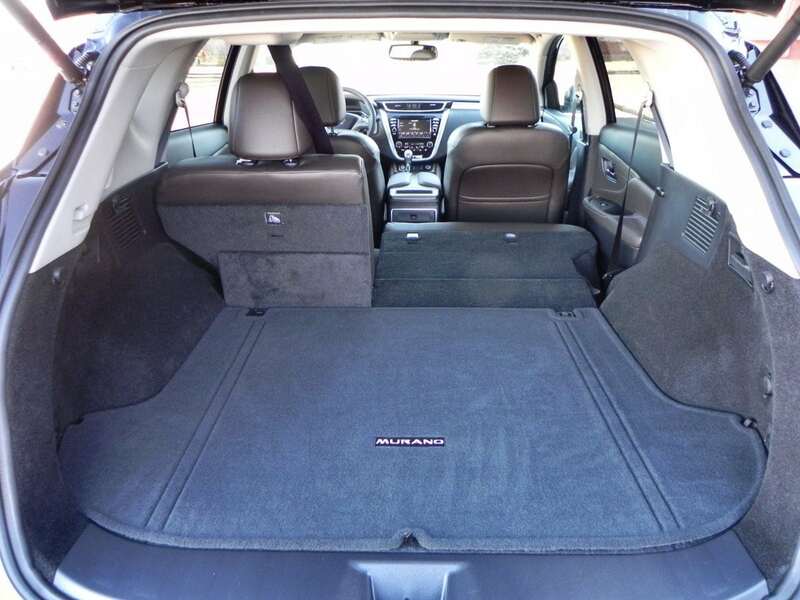 Nearly 40 cubic feet (39.6) are available, with 70 opening up when the rear seats are folded. Some trims offer tie-downs and organization options as well. 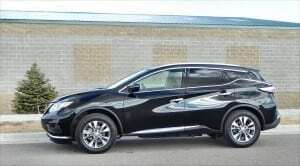 It is noted, however, that no third row option is available for the Murano. A 3.5-liter V6 and continuously variable transmission (CVT) are the only powertrain option in the Murano. These are great performers, though, offering 260 horsepower and 240 pound-feet of torque. 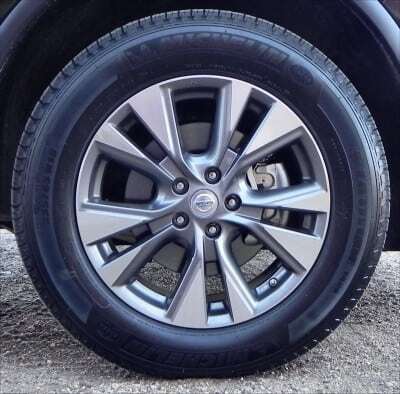 The CVT, as in all Nissans, is smooth and well-mannered. Fuel efficiency is rated at 24 mpg combined (21/28 city/highway) in both the FWD and AWD models. We saw close to that with about 22 mpg in all in our AWD tester. 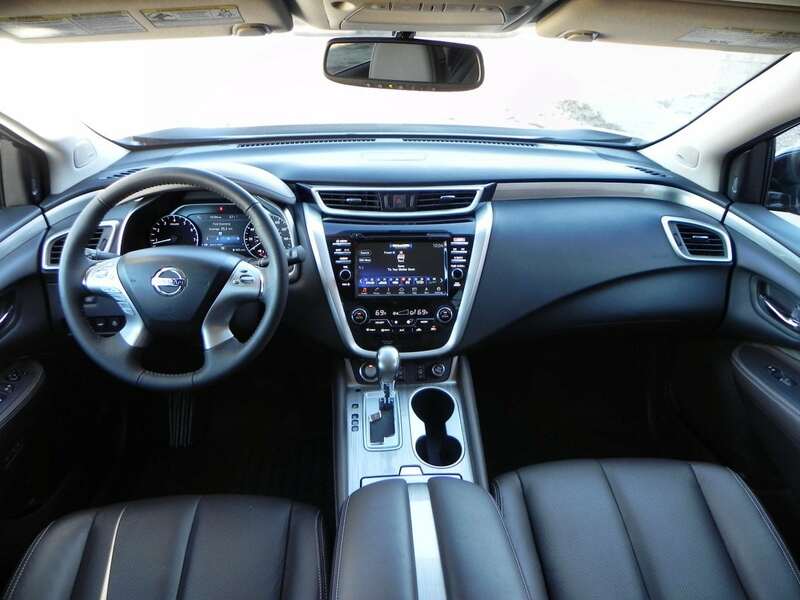 Smooth comfort and car-like agility are the hallmarks of this new Murano. 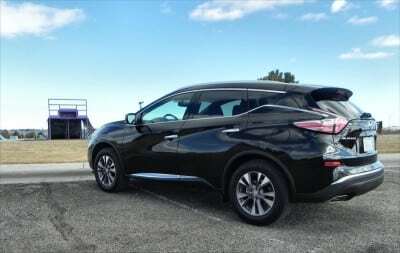 With or without family in tow, the Murano drives around town and on the freeway with solid dynamics without any hint of stiffness. 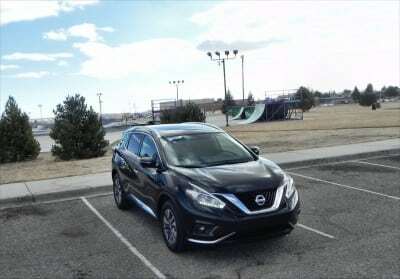 Parking is great, thanks to the Murano’s inherent maneuverability, and the optional AroundView monitor, giving 360-degrees of visibility from a top-down perspective, makes even tight spaces easy. 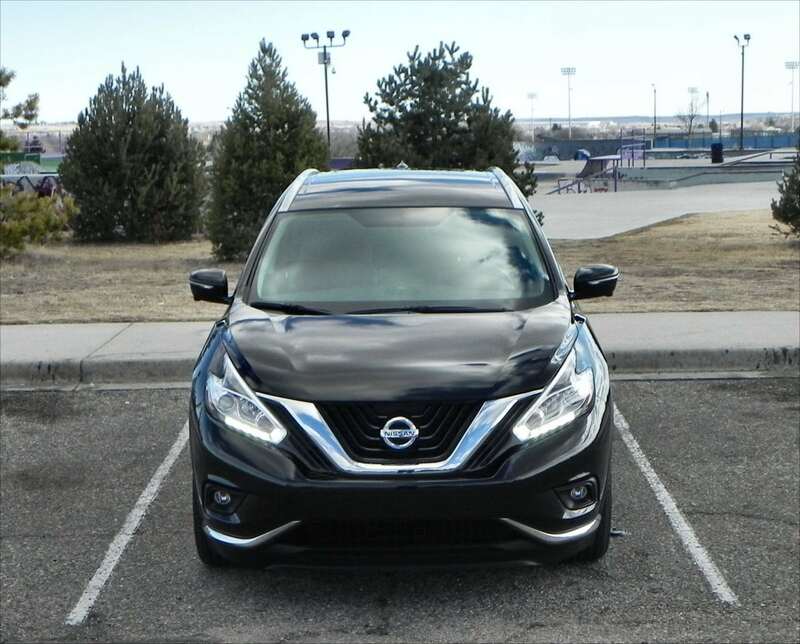 Overall, Nissan found the right mix of acceleration, smooth driving, and economy with this new Murano. Several competitors in the midsize crossover arena bring a great offering to the driveway. 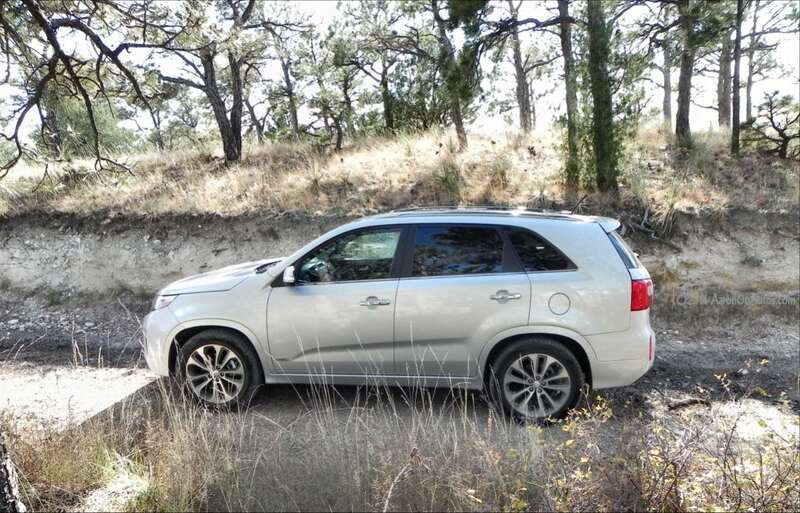 The Jeep Grand Cherokee is notable for added versatility, as is the Kia Sorento for value. The Ford Edge is also a good choice with its fuel efficient options. None match the Murano’s mix of style, efficiency, and value, however. Unusually posh and well-designed interior. The 2015 Nissan Murano is a beautiful crossover with a very foward-looking style that carries into the interior with one of the most family-friendly builds we’ve seen in a long time. For the price, the Murano offers plenty of value for the dollar and returns a great daily drive and long-distance road trip in one package. 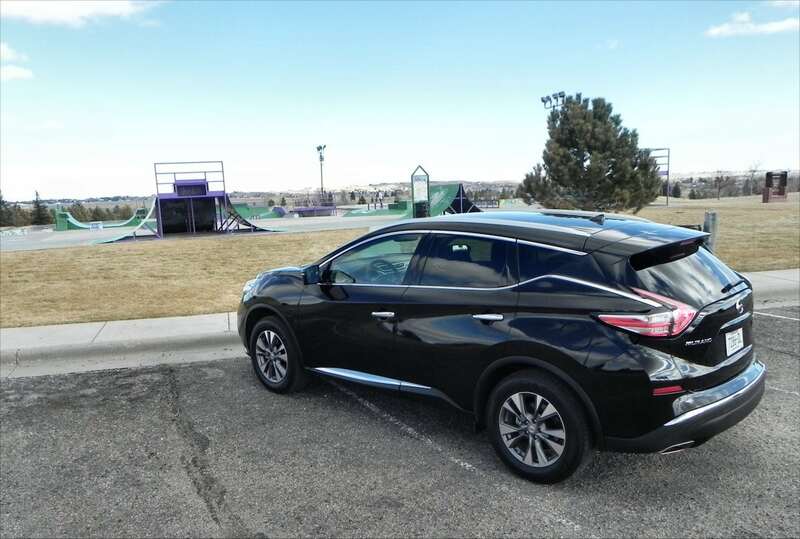 Our 2015 Nissan Murano SL AWD was a manufacturer’s press loan, driven for about a week. During that time, about 192 miles were put on the vehicle in a mixture of highway, freeway, and around town driving. Passenger mix ranged from a solo driver to two or three adults and two or three children in safety seats.